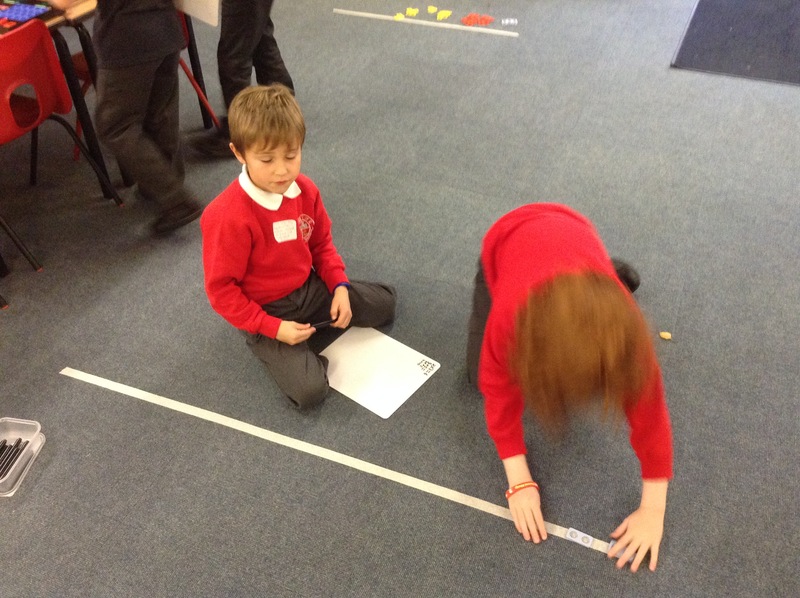 ← We all really enjoyed experiencing wheelchair sport today. 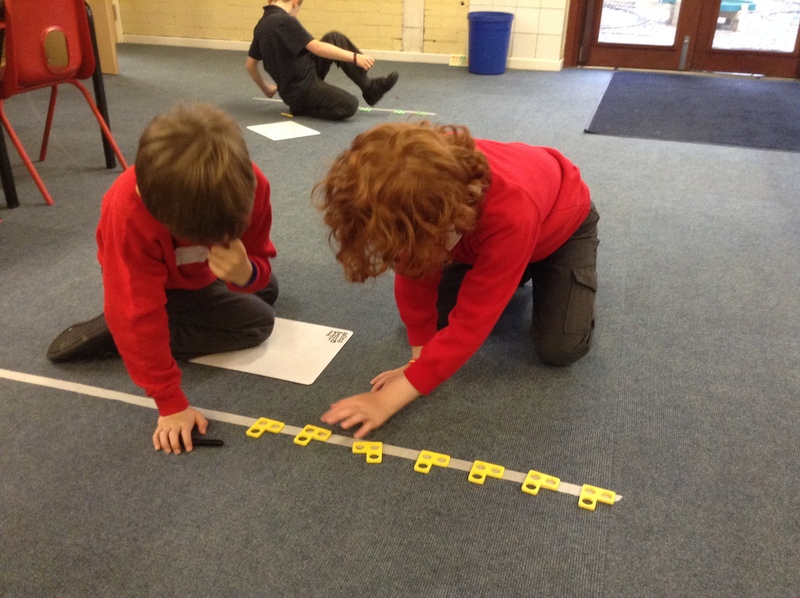 It was very tricky controlling the wheelchair but we hope after lots of practise we will be able to play some games. 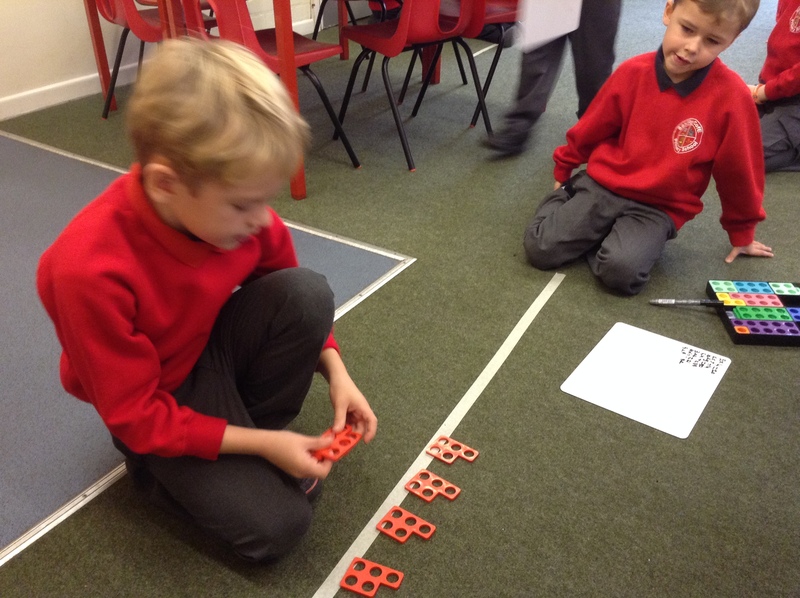 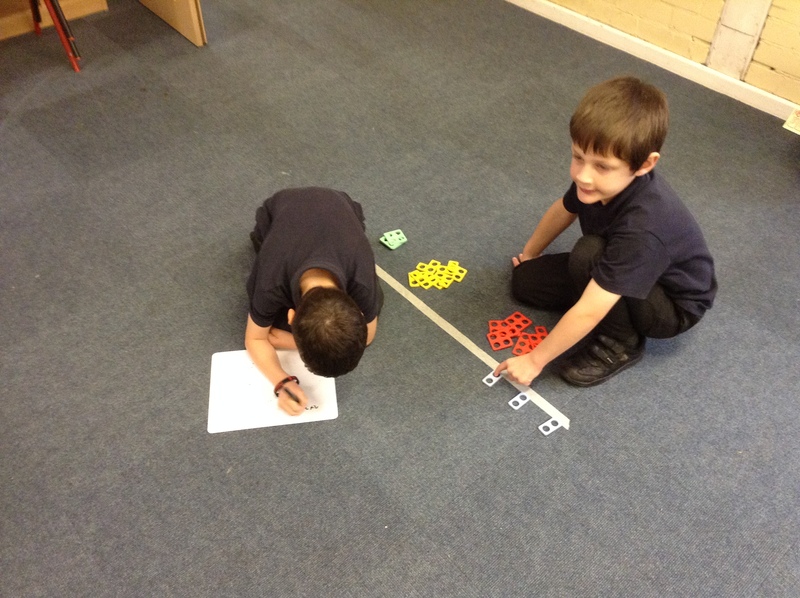 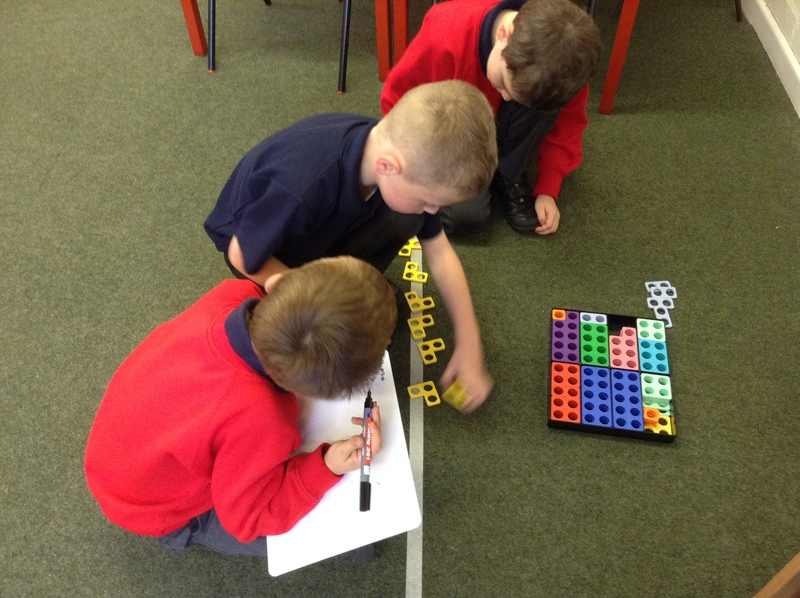 Multiplication madness! 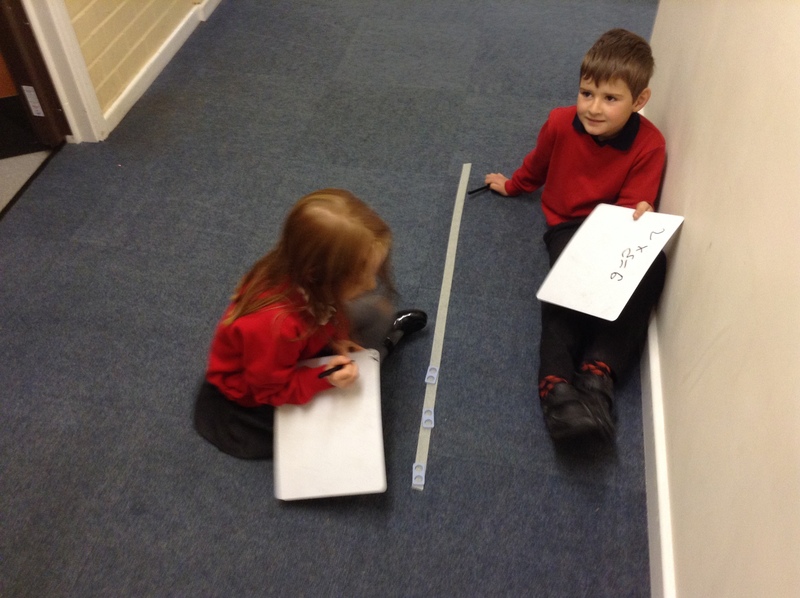 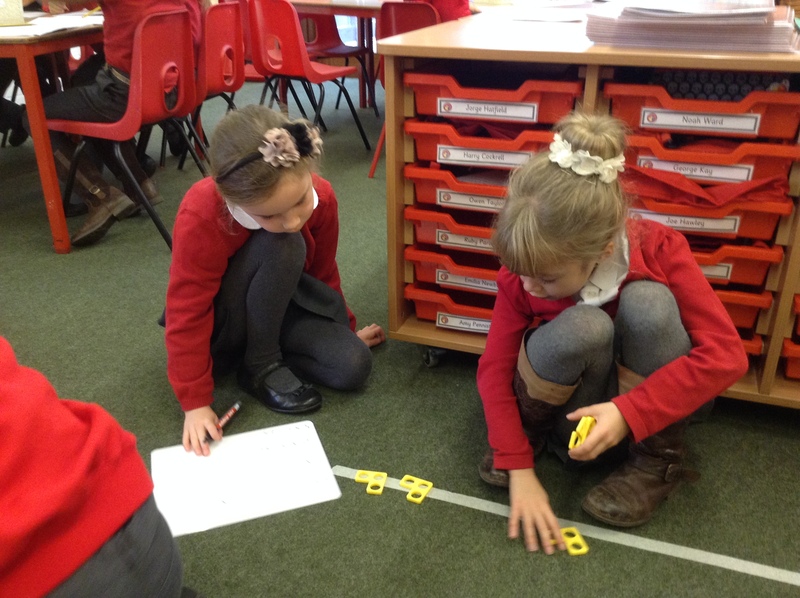 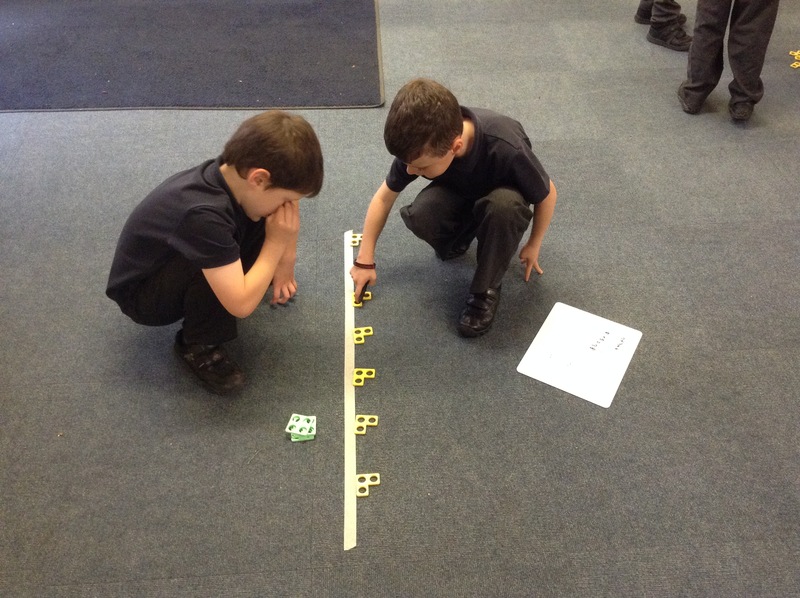 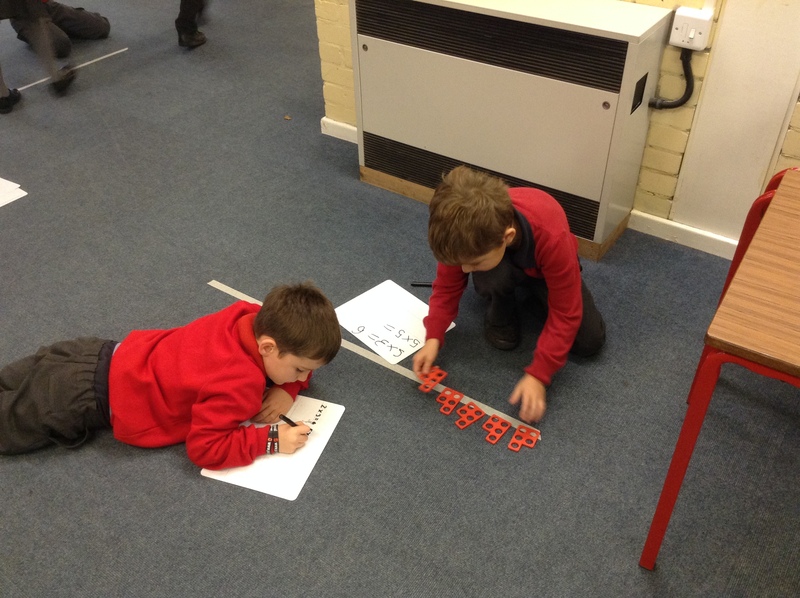 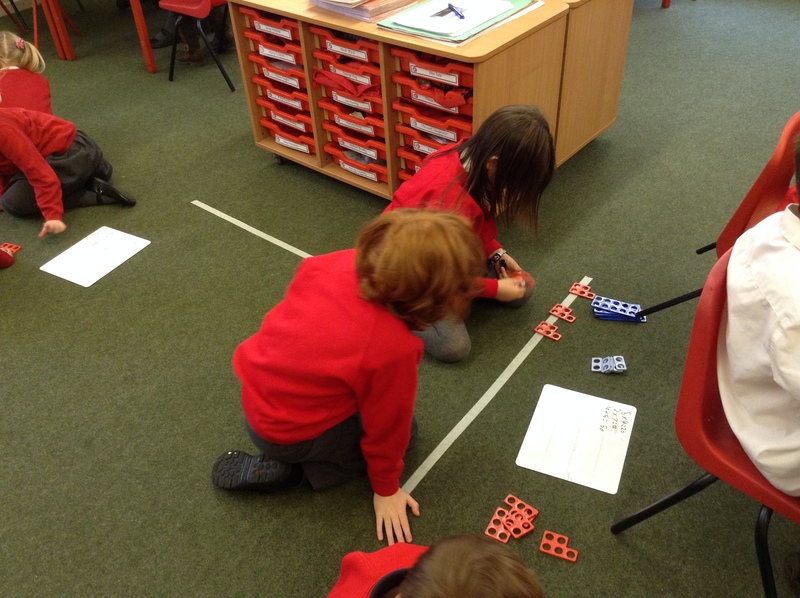 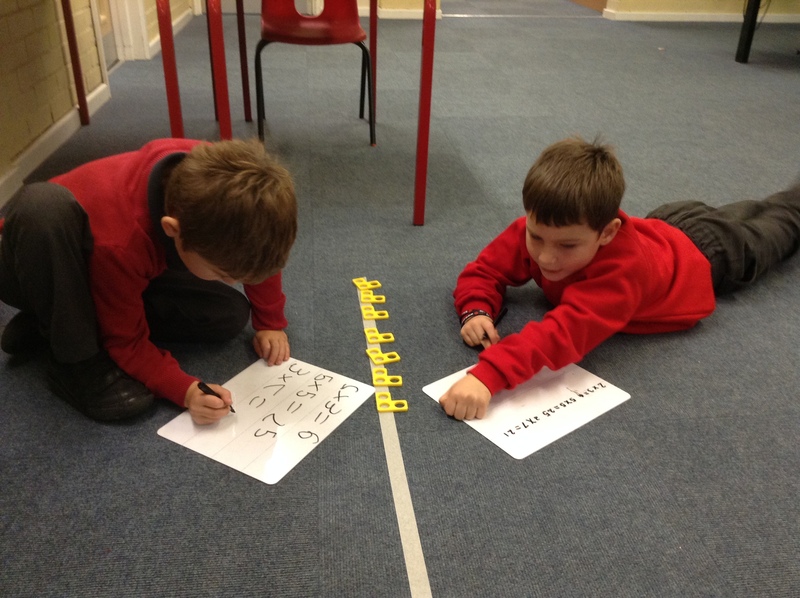 This week we have been using a numberline to help us mulitply. 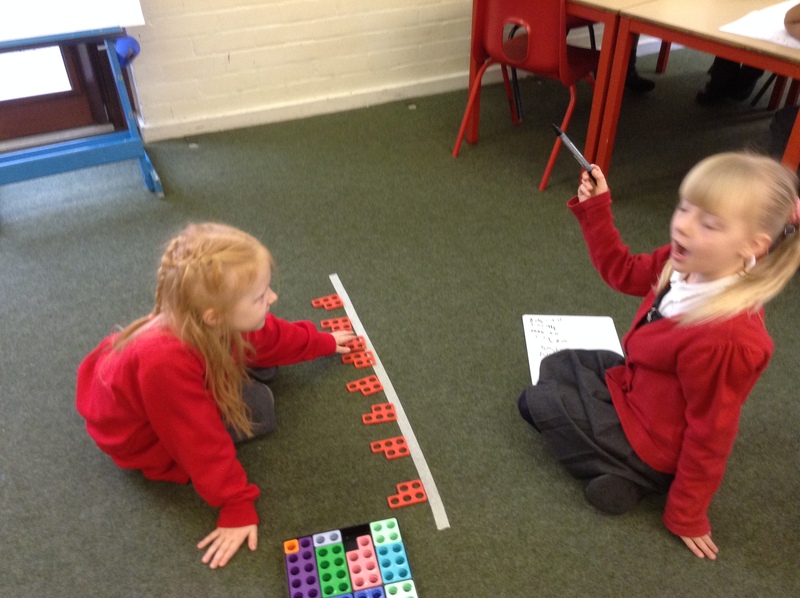 We are getting really good at multiplying 2,5 and 10.